DO NOT USE THE FOLLOWING LINKS IF YOU WISH TO JOIN THE USCCA. 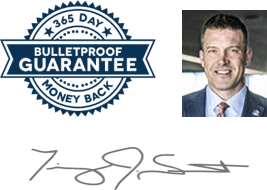 "Your USCCA Membership is 100% risk-free with our 365-day, money-back guarantee. Use the links below to join the United States Concealed Carry Association. If you are not satisfied, simply call our Wisconsin-based U.S. Concealed Carry Association Team and you’ll receive a prompt and courteous refund, no questions asked." 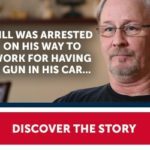 Bill learned the benefits of belonging to The USCCA. Click his picture to listen to his story, and receive a special offer on your membership. Clicking on the above images will take you to the USCCA website.